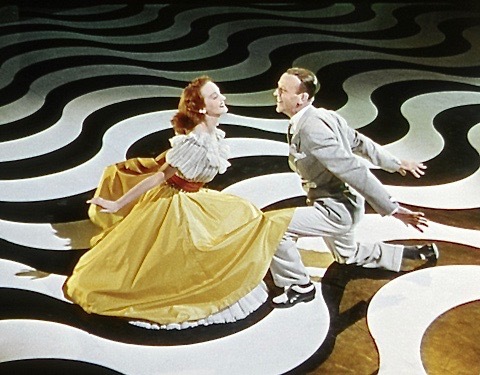 If you haven’t seen Fred Astaire in a really great musical, check this one out. Well done!!!!!!!! Visually, this one might be the most dazzling musical that I have ever seen. I'd agree. Minnelli was at his most artistic making this one. Lucille Bremer does try to play the lead role, but playing an innocent girl is beyond her. It might've worked, if they couldn't found a personification of innocence.